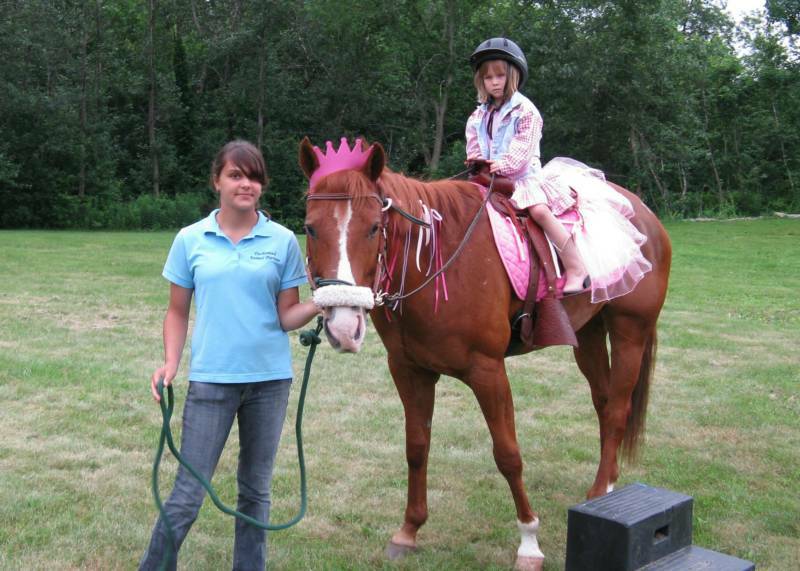 Pony Rides: Ponies will be led by a professional, experienced handler. Our staff will be right there with your child to ensure that they are having a fun, but safe time. Children will learn how to brush, pet, and feed the pony treats. Helmets and shoes are requested when mounted. We have the following ponies to choose from: Poco the small black pony, Daisy the medium white pony, and Toby the big red horse. 3-4 ponies may be provided at any given time. Petting zoo: Includes a menagerie of animals: baby goats, milking goats, baby bunnies, lambs, chickens, ducks, guinea pigs, chicks, and ducklings. 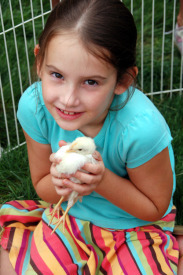 Children will learn how to hold, pet, and cuddle the animals. They will also learn how to milk the goats! 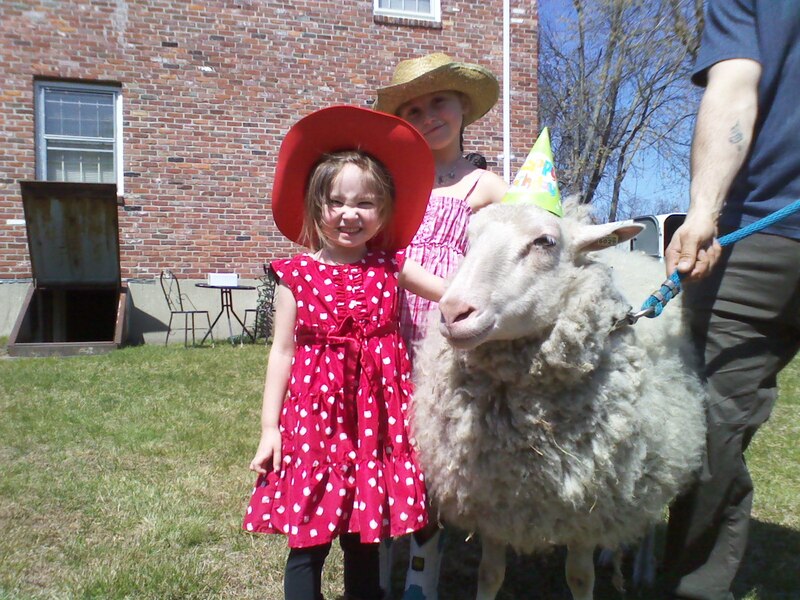 We also offer a deluxe petting zoo that includes all the animals in our standard petting zoo AND a baby donkey, alpaca, and a mini pony.